You knew this was coming. 'The Centaur' could not possibly be out of the limelight for more than fifteen minutes. 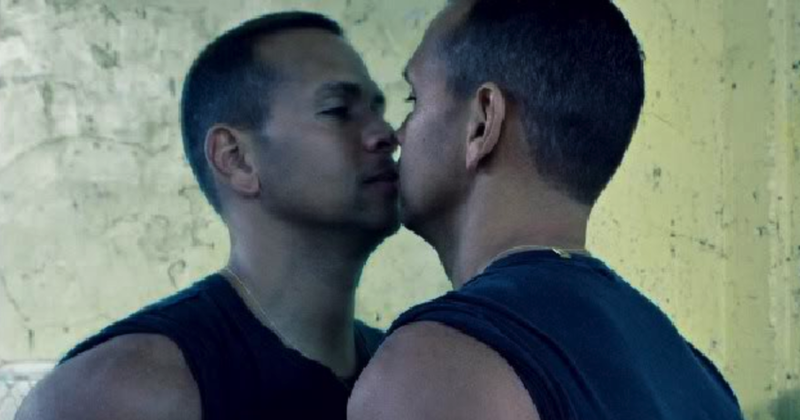 Now, multiple reports indicate that Alex Rodriguez has signed a deal to do both studio analysis and game broadcasts for FOX. The Fraudulent One reportedly inked a multi-year pact—that will foist him on fans during selected Saturday FOX game broadcasts. We estimate that after about four games with A-Fraud, we will all be pining for the halcyon days of color commentary by Tim McCarver. Saints preserve us!